This CCD camera can be used as a side camera for either the nearside or offside. It can also be mounted on the rear of the vehicle to act as a reversing camera. 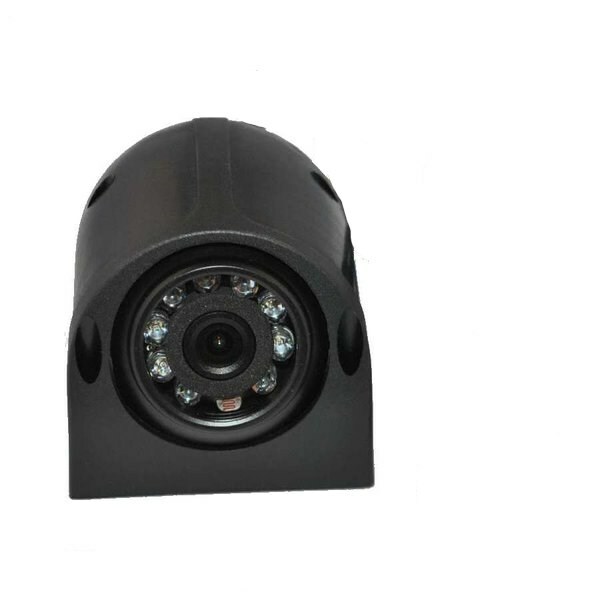 It is mirror image as standard and uses a Sharp 1/4" CCD sensor with 9 IR LEDs for night vision. It uses our standard 4 pin connectors and with the addition of a CAB002 can be used on monitors with RCA connectors.